With no requirement to link to a bank account, and no credit checks needed, ecoCard users can pay money into an online casino safe in the knowledge that the payment will go through with no problems. 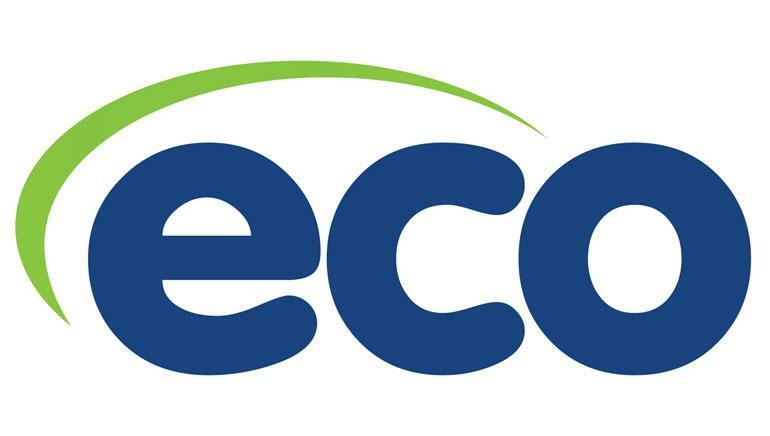 Previously known as Eco Card, the ecoPayz name was introduced to reflect the growing number of services offered by this UK based company. 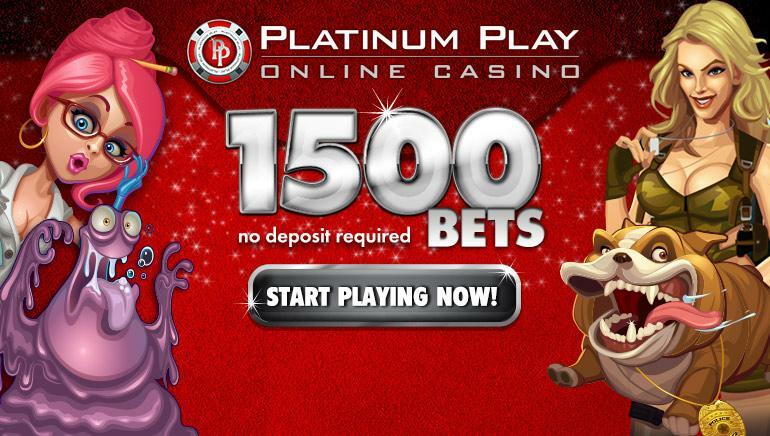 The core product however, remains the ecoCard, which can be funded in a number of ways, and provides a secure method to fund an online casino account, or used anywhere that MasterCard is accepted. The ecoCard can be topped up via a bank account, other credit card, or online. There are two types of ecoCard, a physical card, that can take a couple of weeks for delivery, or their ecoVirtualcard, which can be used immediately, and has no risk of being lost or stolen. With any ecoPayz product, no credit checks are needed, and no bank account will need to be linked to the card, plus there is the added benefit that payments will not need to be checked and approved by an online merchant before clearing.